It’s impossible to overestimate the imprint a godly mother makes on our lives. In this two-message series, Chuck Swindoll doesn’t hold back praise to God for women who have positively shaped our lives, who have taught us faithfully, and who have enduringly loved us. Soak in the encouragement if you are a mom, or pass it along to someone who has impacted your life. 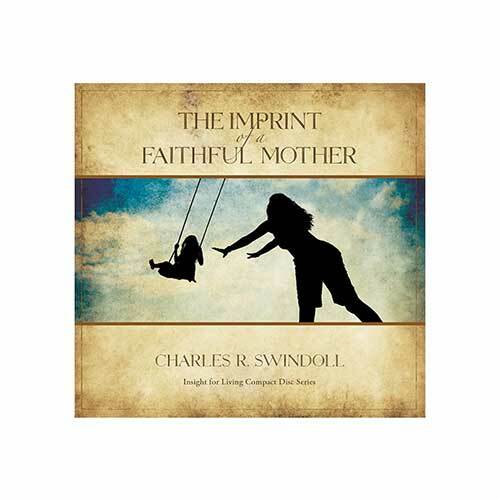 Copyright © 2005, 2009, ℗ 2010 by Charles R. Swindoll, Inc. All rights are reserved worldwide.